As early as 1925 and 1928, the first motorbike and car mountain races took place on the steep and sandy track between Berchtesgaden and Obersalzberg. 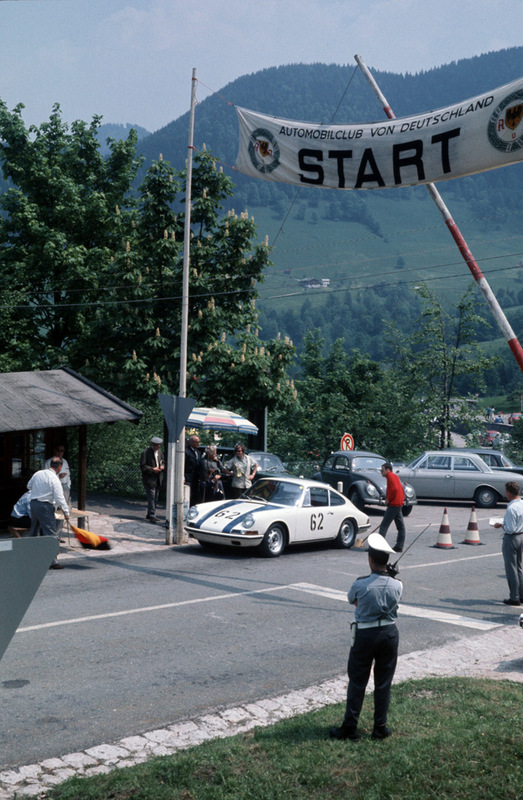 The Salzberg races attracted renowned pilots to Berchtesgaden. The 1928 duel between Hans Stuck and Rudolf Caracciola for example will live in our memories for ever. 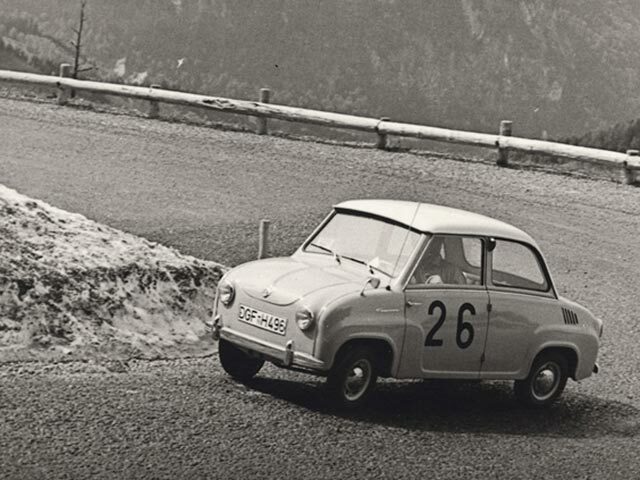 Beginning in 1958, the Roßfeldstraßen race near Berchtesgaden developed into an international competition for touring and Gran Tourismo cars as well as for sports and junior formula cars. 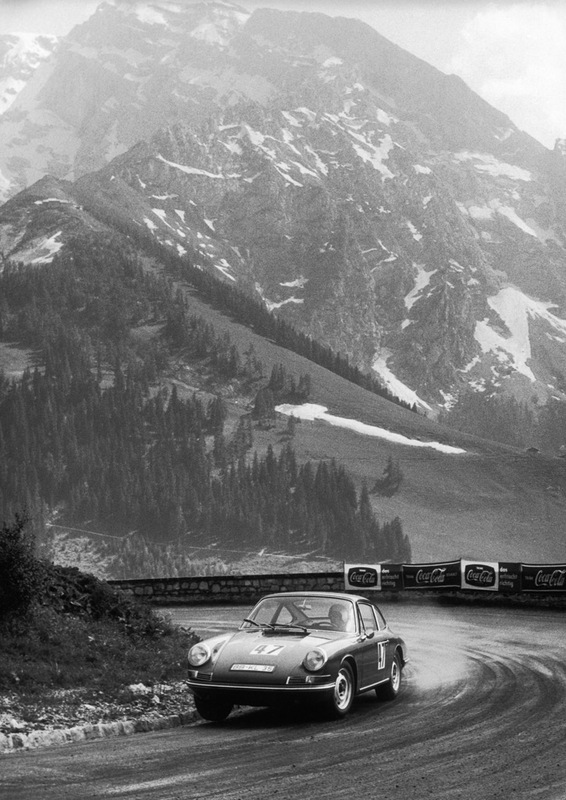 1961 was the first year, in which the race counted as part of the European mountain racing championship. Well-known pilots like Sepp Greger, Edgar Barth, Gerhard Mitter, Hans Herrmann, Rolf Stommelen and Johannes Ortner won the “International Alpine Mountain Award Roßfeld”. 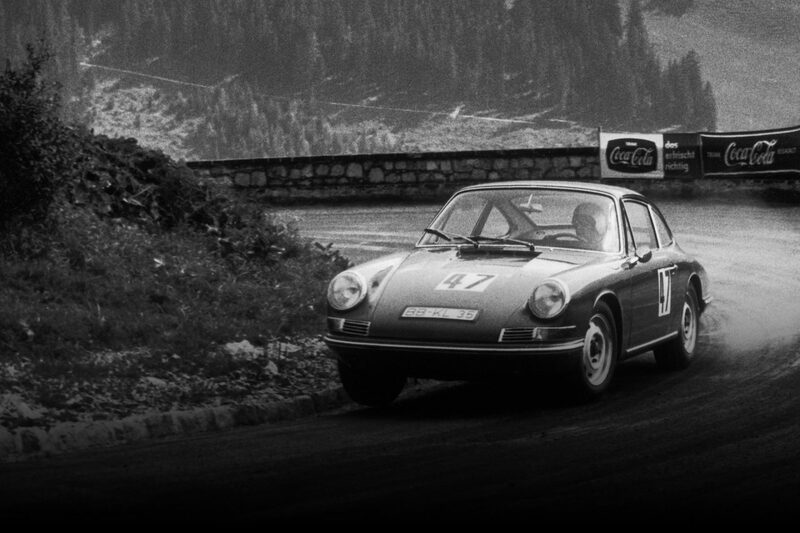 On the 8th of June in 1968 in Roßfeld, the Italian mountain specialist pilot Ludovico Scarfiotti lost his life behind the wheel of his Porsche 910 Bergspyder in a training run. 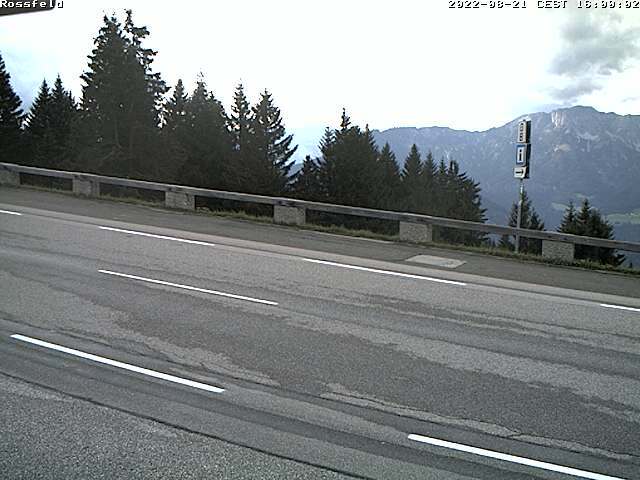 This race was organised by the Automobilclub von Deutschland (AvD, automotive club of Germany) and the Berchtesgaden Automobilclub (BAC). Ambitious private pilots –local motorsport enthusiasts included – started in various classes side by side with renowned factory pilots for the major automotive companies. 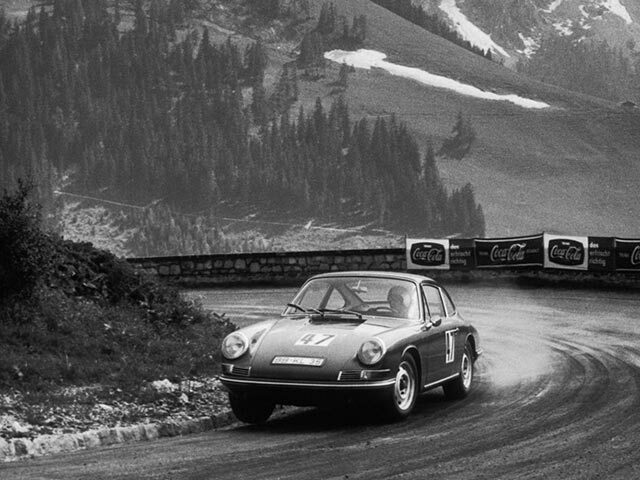 From Porsche to Goggo, if it had four wheels it was raced up the mountain road. The locally produced Hartmann Spyder and junior formula cars certainly had a special place in the mountain races. These strong and reliable cars definitely found their fans. 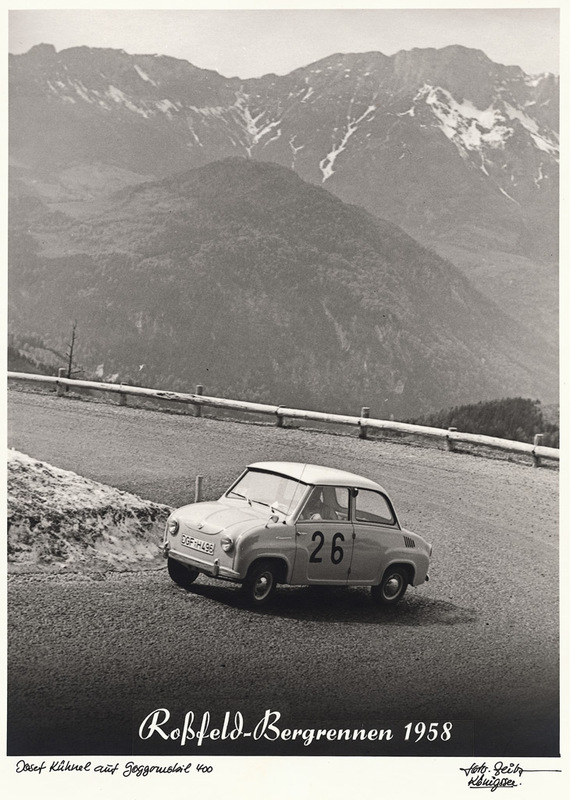 The energy crisis of 1973 put the final stop to the mountain races and with it to one of the greatest spectator magnets in Berchtesgaden. 25 years later, Günter und Heidi Hansmann revived the Roßfeld races. The first Roßfeld race in the old spirit after the hiatus took place in 1998. 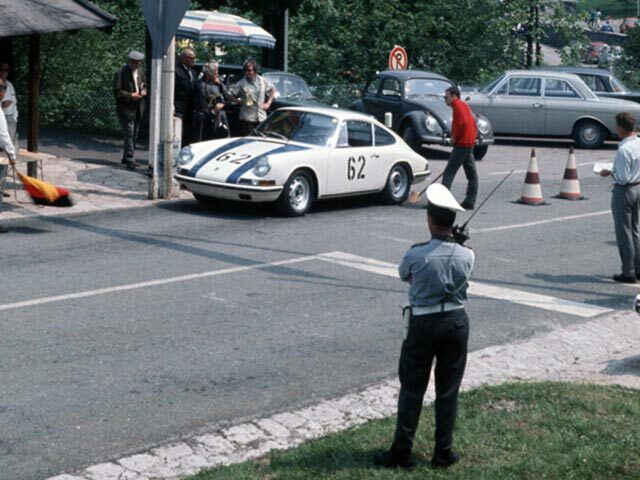 The new framework included the mountain race to the Roßfeld – of course as uniformity event.